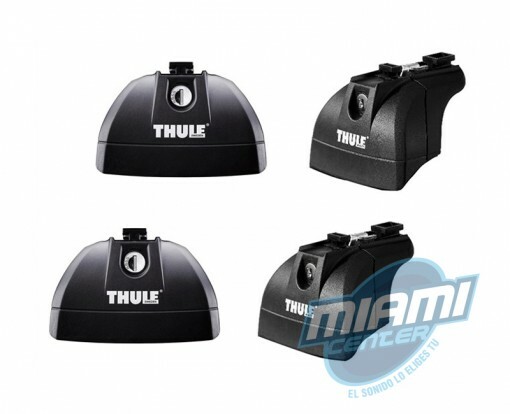 Código: THUKIT4050. 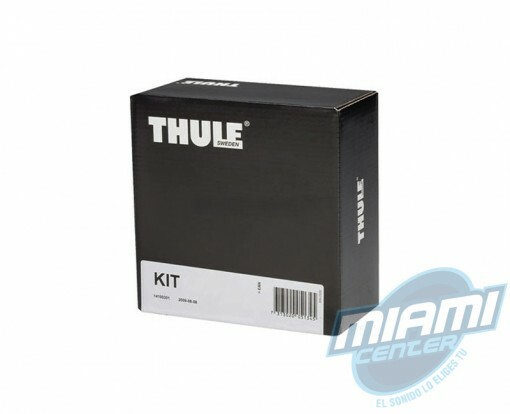 Categorías: Kits de anclaje, Outdoor & Aventuras. 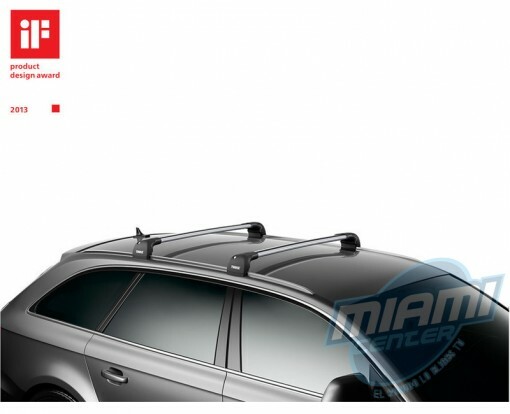 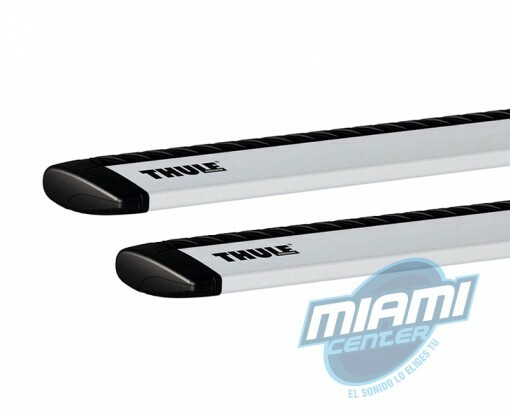 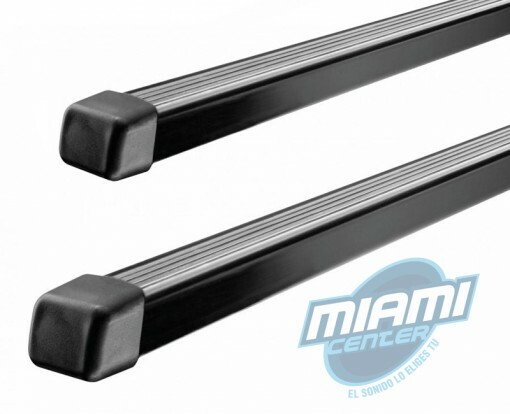 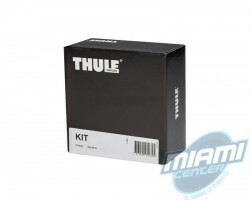 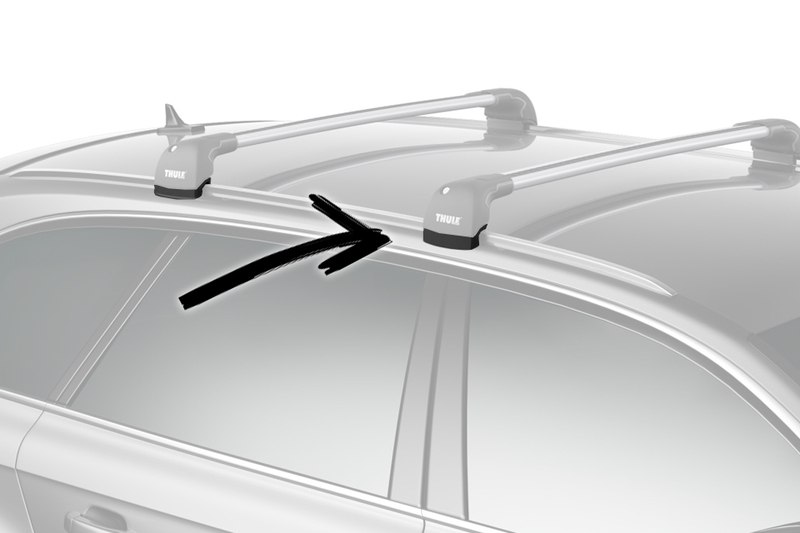 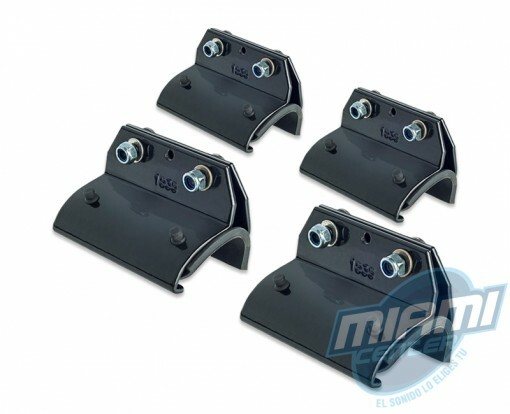 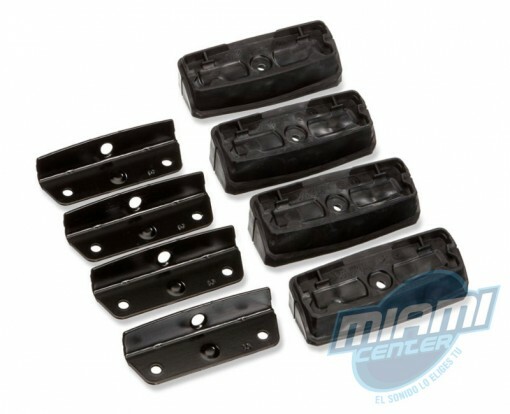 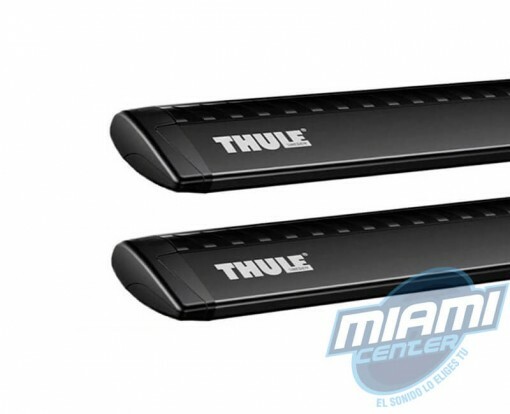 Etiquetas: barras porsche macan, barras portaequipajes, barras thule, bases, bases thule, Kia thule, Kit anclaje, kit anclaje thule, Kit bases thule, kit thule, kits thule, Thule, thule auto, Thule Chile, thule miami center, Thule_kit_4050-porsche-macan.